KENORA – Keeping your camp or cottage safer in the winter is important. 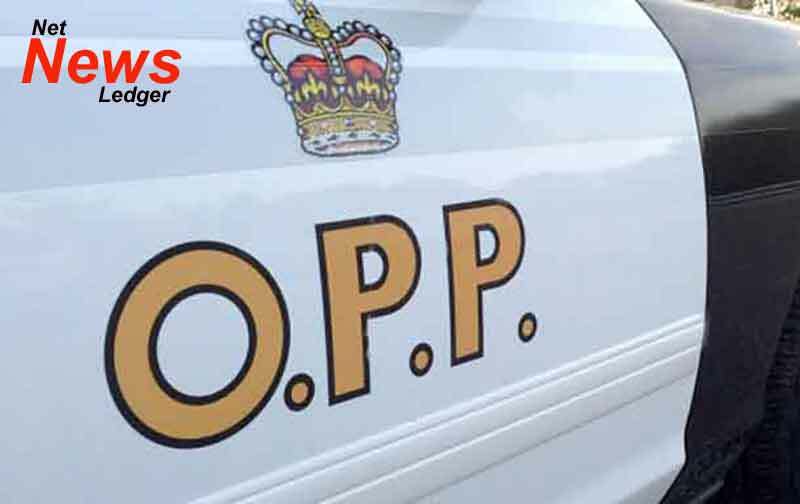 On Sunday, February 3, 2019, the Kenora OPP received a complaint of a theft from a vehicle on Lake of the Woods near French Portage Narrows. On Thursday, February 7, 2019, police recovered the outstanding stolen firearm. They will appear in Kenora court on February 8, 2019, to answer to the charges.